This is lobby・reception that welcomes guests. All our staff with smile is looking forward to everyone. We will guide you such as services in hotel, information about sightseeing, and leisure facilities. 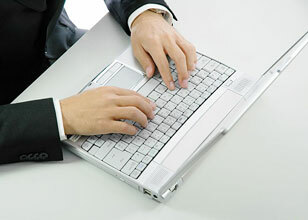 Free wireless internet (Wi-Fi) is available throughout all guest rooms and the lobby. Please feel free to use with a personal computer, tablet, smartphone, or other devices. Restaurant & Cafe “Prashanti” which has natural light pours into space of atrium. Enjoy our unique accomplished cuisine at the lunch and dinner. 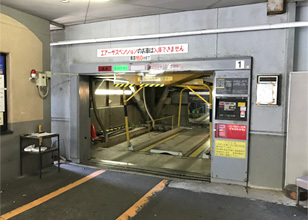 This is a big spa spanning 1,200㎡ covering the 3rd floor. Enjoy the time of peaceful relaxation. The banquet rooms of the width between 32 and 326㎡ suit your purpose, such as a party of small number of people and 150 people, dinner and exhibition. In addition there is also conference room of 74～226㎡. 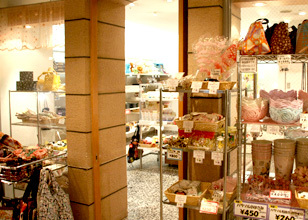 We have selected the most popular Kobe souvenirs and western sweets. 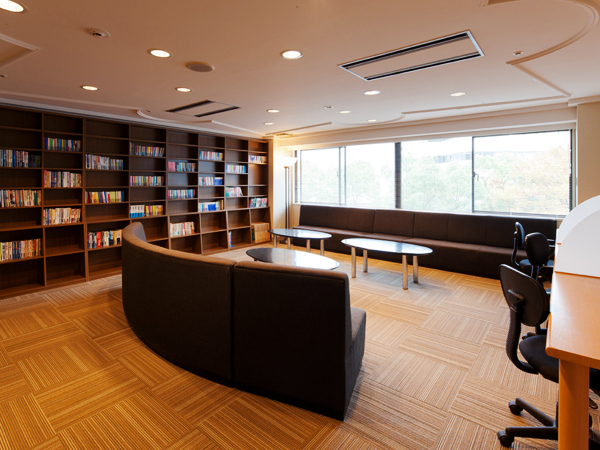 ” Library lounge” on the third floor is for all hotel guests. You would take the books to your room, but please return them to library or reception after reading. Also there is internet access corner in lounge. ＊Please bring your own PC and accessories. ＊Smoking, eating, and drinking are prohibited within library. 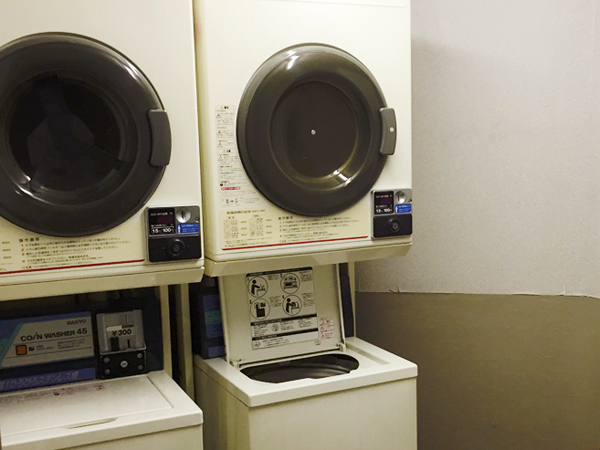 Washing machines and driers are 3 each on the 5th floor. 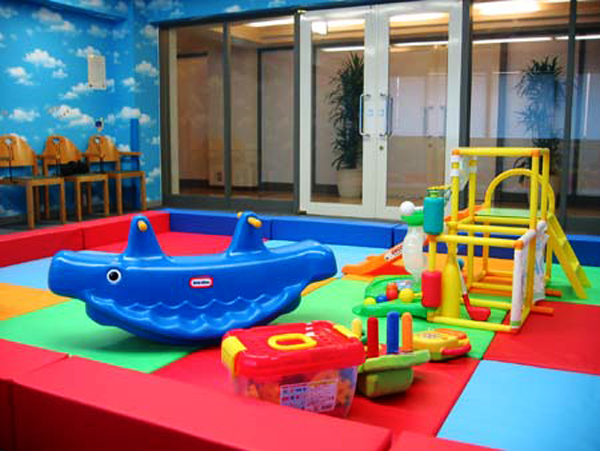 "Kids play room" on the third floor is for all kids ( under 6 years old ) accompanied by hotel guests. Kids circle, slide, sponge ball, soft block, picture book are available. ＊No monitoring personnel on site. Please accompany with your child when using facilities. ＊Please refrain from smoking, eating and drinking within Kids room. 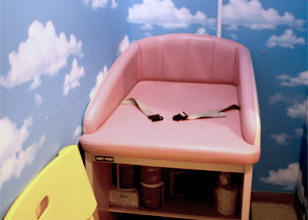 There is space for changing diapers in the back of elevator hall, 1st floor. If you require hot water for milk, please ask our staff. ●For Hotel guests: 500yen (tax included) per night. ＊High height cars and 3 number cars are limited, we will introduce contract parkings. ＊Also monthly contract is available. Please contact us. *The above prices contain a 10% service charge and a 8% consumption tax. *Please be aware that the above contact may change. Internet connection service by Free Wi-Fi is now available at all the guest rooms and lobby. * In the Wi-Fi (wireless LAN) during use, there might be difficult to lead by time zone.